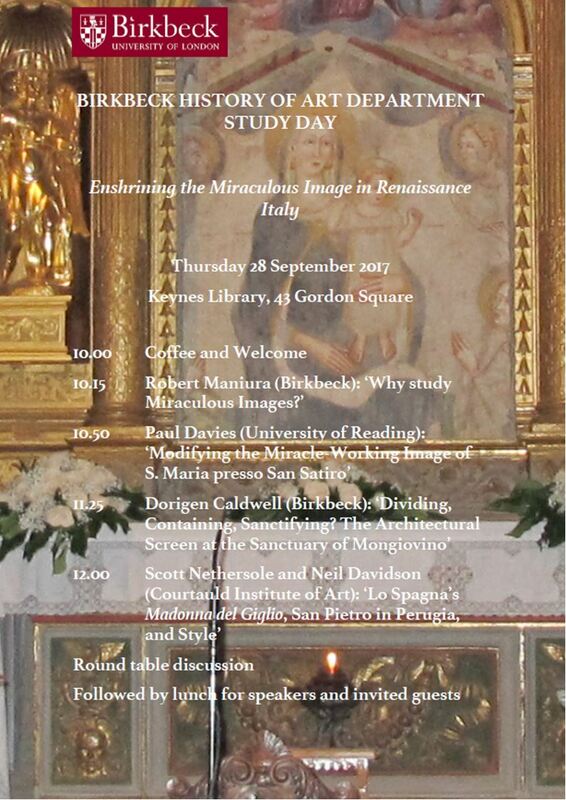 I’m writing with details of next week’s Murray Seminar on Medieval and Renaissance Art at Birkbeck. These advanced research seminars are open to all, and attract interested members of the public, staff and students from other London colleges and beyond. They are an opportunity to hear and contribute to cutting-edge research, often at the very early stages of work in progress. The timing allows you to attend and still go to classes on the same evening. All this term’s seminars take place in the History of Art Department at Birkbeck (43, Gordon Sq., London WC1H 0PD) in Room 114 (The Keynes Library) at 5pm. Talks finish by 5.50pm (allowing those with other commitments to leave) and are then followed by discussion and refreshments. We hope to see you there. 4.15-5.30 Workshops in researching the book (a) What is this book? (b) What is described by this inventory possible further workshops tbc. We welcome applications from researchers to present papers at the 2017 edition of Othello’s Island. 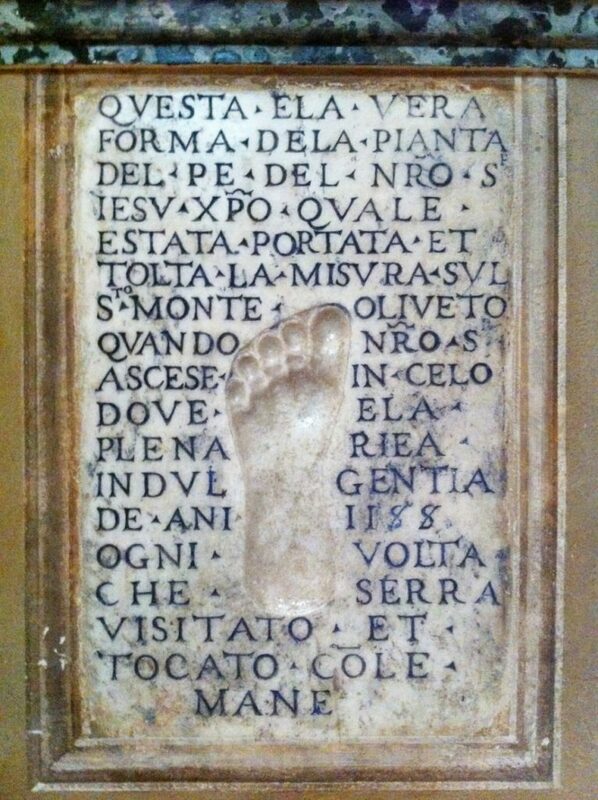 First held in 2013, Othello’s Island now a well established annual meeting of academics, students and members of the public interested in medieval and renaissance art, literature, history and culture. Othello’s Island is growing in size and stature every year. In 2016 over seventy academics from across the world presented papers at the conference, whilst also experiencing the medieval and renaissance art, architecture and historical sites of Cyprus. This experience ranged from the island’s material culture, such as the French gothic cathedral of Nicosia, through to the remarkable living culture of the island that is still deeply affected by its medieval and renaissance past. In 2017 we are interested in hearing papers on diverse aspects of medieval and renaissance literature, art, history, society and other culture. Papers do not have to be specifically related to Cyprus or the Mediterranean region and do not have to be connected to Shakespeare. It is worth looking at the range of papers from past conferences to see that previous speakers have covered topics ranging from slavery in medieval Cyprus and Malta, to the impact of Italian Renaissance art on Cypriot Byzantine painting, to the Anglo-Saxon epic Beowulf and Margaret Cavendish. Othello’s Island has developed a reputation as one of the friendliest medieval and renaissance studies conferences in the world today, and it is also genuinely interdisciplinary. In part this is due to the relatively small size of the event, which generates a true sense of community during the conference.